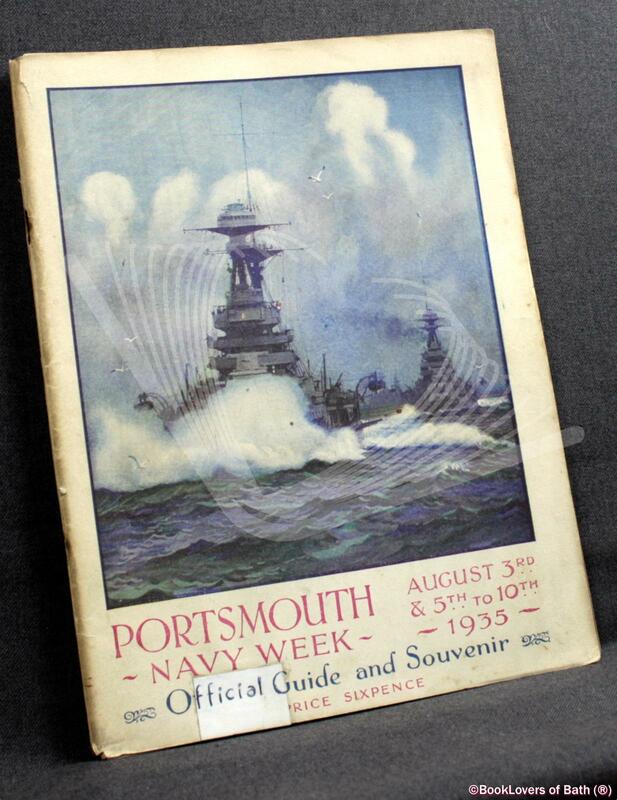 Portsmouth Navy Week August 3rd to 10th, 1935 Official Illustrated Guide and Souvenir Anon. Portsmouth: Gale & Polden, 1935, Paperback. Condition: Good. Just. 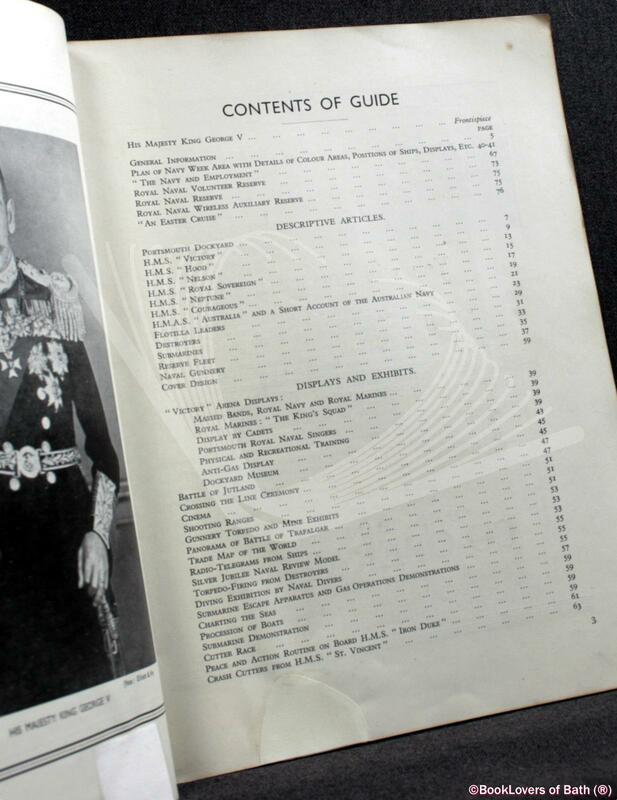 A copy for reading being generally shabby but text complete and acceptable. Notably rubbed at the outside edges of the covers and spine, spines rusting and nearly pulled through the covers. Damage, tape repaired, to the foot of the upper wrapper and first few leaves. Size: 9¾" x 7¼". 80 pages.